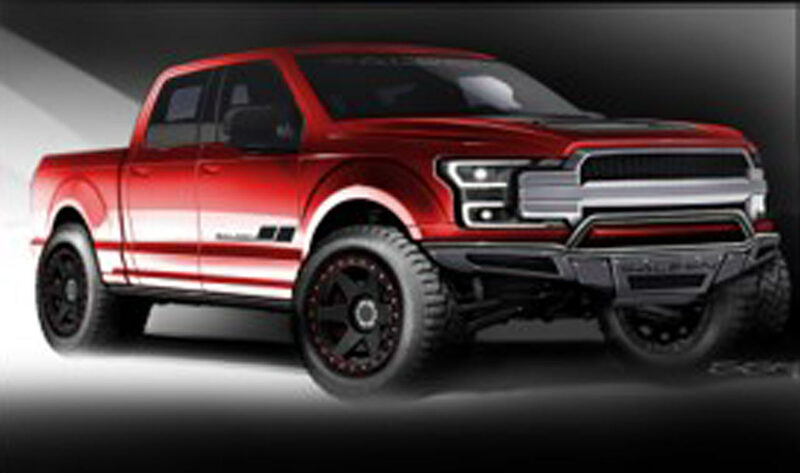 Saleen is famous for its Mustangs, but the company has released the first details about its upcoming Sportruck XR. Set to be unveiled later this evening, the Sportruck XR is based on the Ford F-150 and appears to an off-road focused version of the standard Sportruck that was introduced earlier this year. 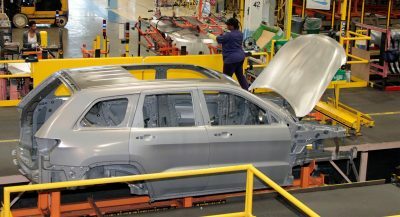 The company only released one low quality image of the truck, but it shows the model will have a rugged front bumper, a revised grille and extended fender flares. 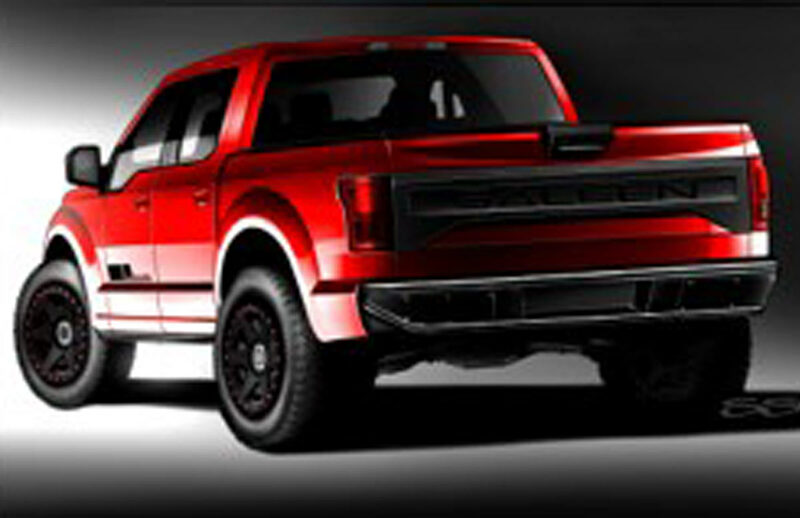 Saleen also says the truck will come equipped with a new hood, side steps and a tailgate appliqué. Other highlights will include a Saleen windshield banner, “chevron” door stripes and 17-inch alloy wheels with 33-inch off-road tires. Interior changes will be more modest as drivers will find embroidered headrests, white faced gauges and plenty of Saleen badging. There will also be special floor mats and an individually numbered dash plaque. Saleen was coy on performance specifications but confirmed the truck will be offered with naturally aspirated and supercharged engines. 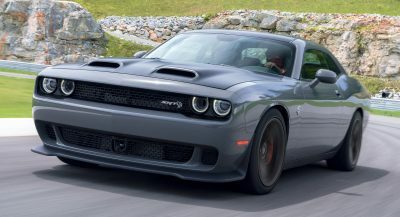 The latter will produce more than 700 hp (522 kW / 710 PS) and it’s likely the same 5.0-liter V8 that resides in the standard model. Regardless, Saleen says all of the engines will come equipped with high-performance filters and a sports exhaust system. Sticking with the performance theme, the truck will have new shocks and leaf springs as well as bump stops with a frame gusset. 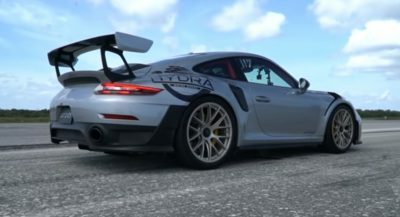 The Black Label variant will go even further as it will have Racecraft control arms, special spindles and more extreme shocks. These changes will allow for 12 inches (30 cm) of travel up front and 14 inches (35.5 cm) in the rear. Lastly, the truck will have 13.8-inch inch brake rotors with two-piston calipers up front and single piston calipers out back. 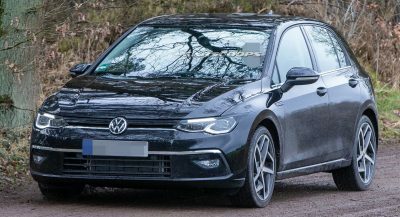 That isn’t very impressive, but the company will also offer 13.6- and 14-inch slotted front rotors with six-piston calipers. 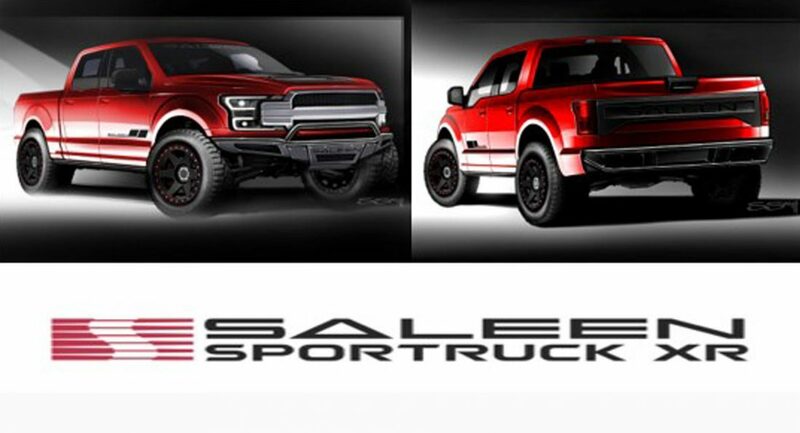 Actually early this year Saleen try to launch a F-150 based sport truck, like tuned for tarmac use, wish I still keep the pictures of it. They launch it in a Mecum auctions out of all places… that’s why none of us heard about it.